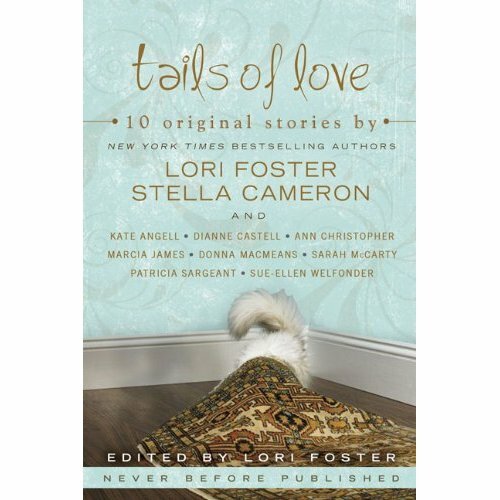 Man's Best Friend was a romance between very good friends, and my favorite in this anthology. Gary had been Erin's brother's best friend since they were kids, and their own friendship was strong. Erin, however, didn't feel comfortable with Gary's newfound celebrity status as an SBC Fighter. Gary sought to prove that he was the same man he had always been, a man who wanted her.